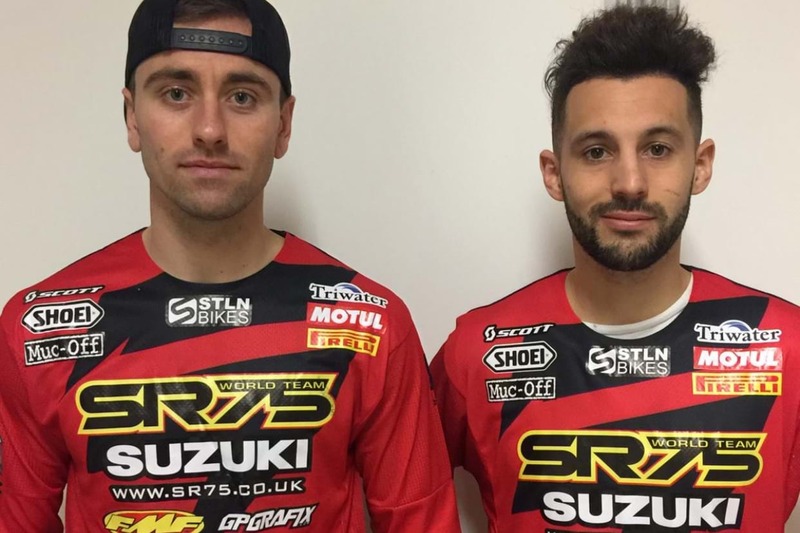 The team will lineup with Charles LeFrancois in the Pro Class, aboard RM-Z450 machinery, while Valentin Teilett will contest the restructured Pro Lites class on the all-new RM-Z250, with both riders boasting a wealth of indoor experience. LeFrancois, who finished third in last year’s Arenacross championship, will be aiming to lift the title in 2019, and with Suzuki’s RM-Z450 winning the last four championships in a row, he’ll be hoping to continue the Japanese brand’s winning run. Winner of three back-to-back championships and long-standing SR75 World Team Suzuki rider, Thomas Ramette, will miss the start of the Arenacross tour with injury, but hopes to return and for Sheffield. Team manager, Geoff Walker, said, "We believe our guys are a perfect fit for us. Charles brings great qualities to the team, and a great ability to get out of the gate and sheer determination. He's also coming in off a great finish as vice champion in the tough ADAC supercross championship in Germany. He'll be a great representative for the team. Valentin is also a class act and a fantastic talent, and we can't wait to see him in action. "We were really hoping Thomas would be fit for the series - he's a fantastic rider and after winning three back-to-back before narrowly missing out last year, he was desperate to regain the crown. Hopefully we'll see him join us before the end of the tour." For more information on the 2019 Arenacross championship, click here. 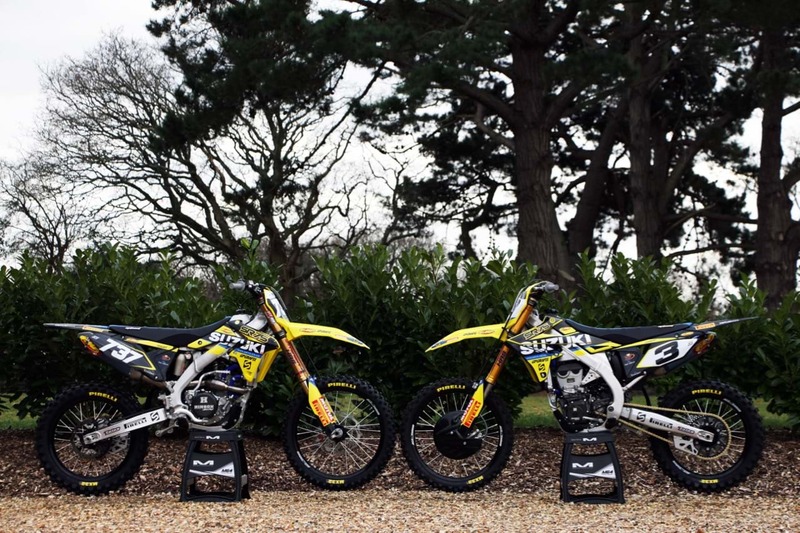 For information on Suzuki's motocross range, including the current £1200 off deal on both the RM-Z450 and RM-Z250, click here.